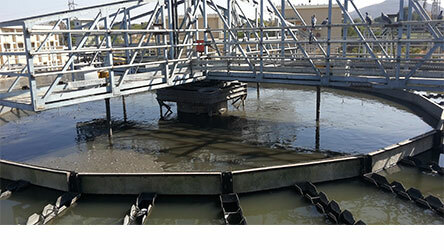 Sauber Environmental provides Industrial Waste Water Treatment in India and Industrial Waste Water Treatment Plant Suppliers in India. The process of industrialization is adversely impacting the environment globally. Pollution due to inappropriate management of industrial wastewater is one of the major environmental problems particularly in India. With burgeoning numbers of Small Scale Industries (SSIs), concern towards the ever increasing volume of the effluent generated has tremendously increased. The volume of effluent generated by a cluster of SSIs at times surpasses the volume of wastewater generated by a single large industry. A range of industries manufacture or use complex organic chemicals. These include pesticides, pharmaceuticals, Ternary, Distillery, paints and dyes, petrochemicals, detergents, plastics, paper etc. 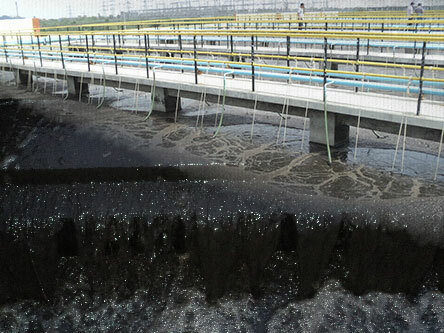 Waste waters can be contaminated by feedstock materials, by-products, product material in soluble or particulate form, washing and cleaning agents, solvents and added value products such as plasticisers.